In this guide check out how to share location on iPhone, Apple iPhone X or iPad. 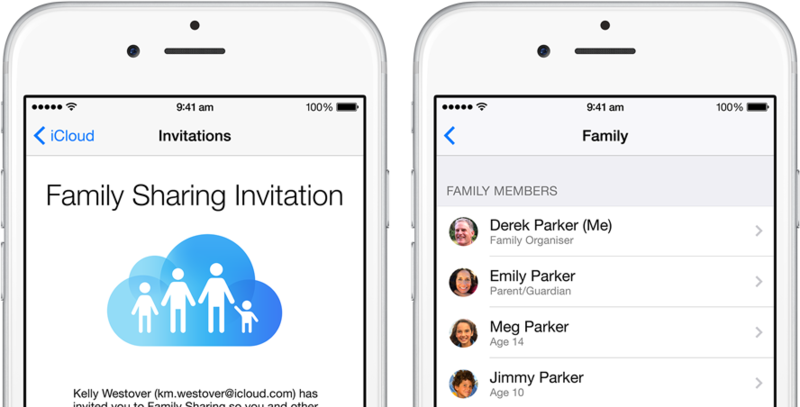 Sharing location with your family members is an excellent feature offered by iOS8 through Family Sharing which can be simply integrated among multiple devices used by the family. 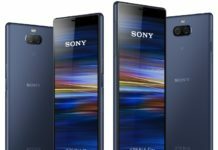 This feature will further enable you to share a wide range of things such as apps, music, calendar events, photos, TV shows and songs to family members that are running devices on the same platform, iOS8. 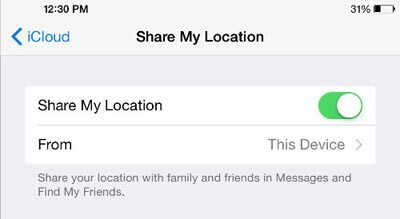 You can ask the question whether its possible to share the live location to family members on iPhone? Is it? Let’s discover the answers here. What we are talking about here is the location sharing feature which is also included in the Family Sharing option however; it will be active and displayed only if the family members want to share its location. 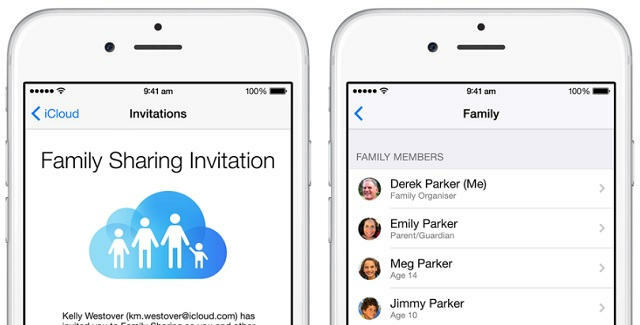 It should be ensured that iCloud account of the person is a part of a family which means someone from the family members must add you to the family sharing account. Also, it can be possible if you are the head of your family. Turn on the feature of Find My iPhone. At last, enable the Location Services from Settings> General> Privacy. First of all, you should open Settings. Then, iCloud option should be tapped. 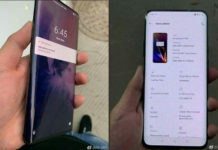 Just look for the option Advanced and scroll down the menu where you will find Share My Location, which needs to be tapped. Just turn the knob to On position for Share My Location which will be then activated. 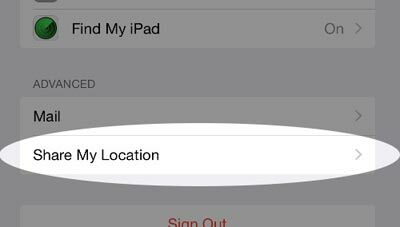 As soon as you switch this feature on, your family members can easily see your location in Find My iPhone section. For multiple devices with same iCloud account, you are free to select the option of location sharing for specific device. However, if you are not interested in showing the current location to your family members, you should switch off the option of Share My Location. In order to find where your family member currently is, click on the option of Find My iPhone by logging into com. There is an excellent app namely Find My Friends which can be used on your iPhone and iPad to correctly locate the family members. So, that was a quick on how to share live location on iPhone.